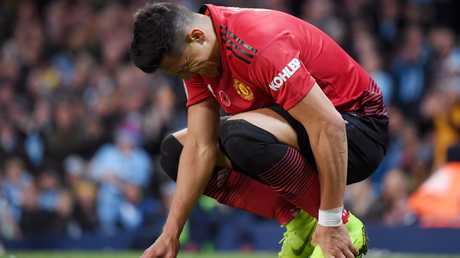 MANCHESTER United flop Alexis Sanchez is at his lowest ebb since joining the club. The striker is away training with Chile, ahead of their games against Costa Rica and Honduras, where he is said to be "acting weird". Clearly his club frustrations have filtered into the international break, with Sanchez cutting an isolated figure in training. 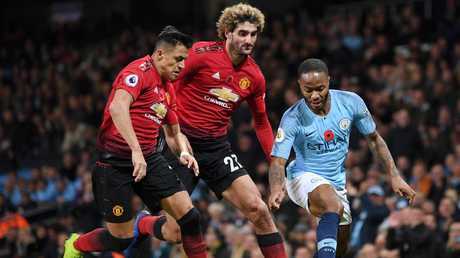 The 29-year-old was named only as a substitute for the weekend's Manchester derby, which was won 3-1 by City. Sanchez has had a rather underwhelming start to life at Old Trafford. According to reports, Sanchez was apparently "furious" at not making the starting XI. After the defeat, the former Arsenal star "slammed his boots down in the changing room" and was openly critical of the state of the defending. 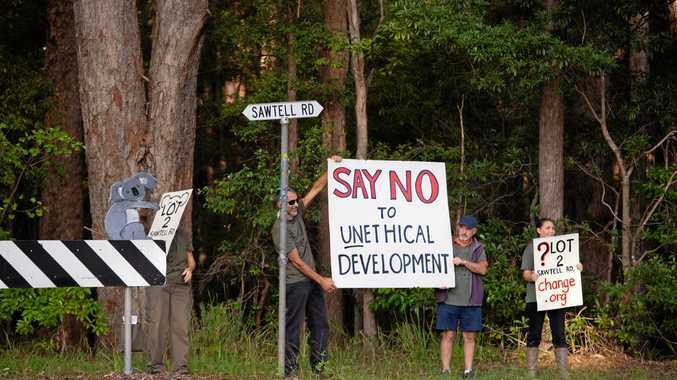 He was said to have been left frustrated with the defensive tactics employed. His mood has not brightened even after flying out of Manchester for international duty. La Tercera reports that Sanchez was "silent for over an hour" and sat on one of the training pitches on his own. His teammates were nearby playing football tennis. Sanchez eventually came on as a sub. He was eventually persuaded to join in with the other players, but his behaviour was described as strange by some of the Chile stars. 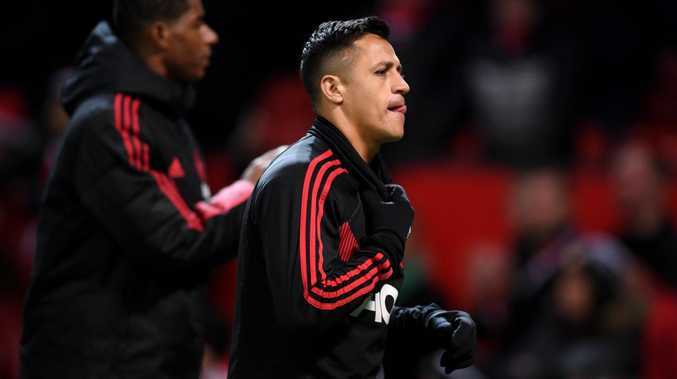 The Times claimed earlier this week Sanchez felt "lonely" and "ignored" as he struggled to make any impact on the pitch for United. Sanchez wasn't even Jose Mourinho's No.1 choice, with the Portuguese instead hoping to land long-term target Ivan Perisic from Inter Milan. A source close to the Chilean recently revealed the player had had enough at United. The source said: "He is totally fed-up and at the end of his tether with Mourinho. He knows he can't leave right now but is in talks with his agent about what they can do to try and sort the situation out."